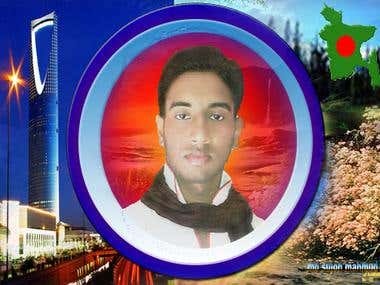 I ma [login to view URL] Rahman (sujon) I am a web designer. I am web design in 2 years. ***MY SERVICE*** * Web site design *web page design. 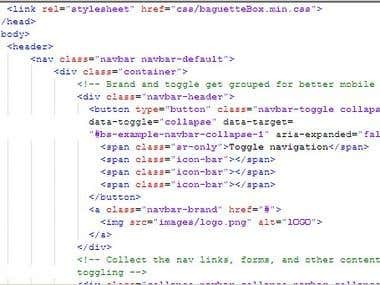 *Email Template design. *PSD to HTML Convert. *Responsive and all device screen useable and [login to view URL] with java script and slider .i also use bootstrap and HTML5 validation with css3. I have certificate on web design and development ( Bangladesh bank ) under SEIP. i have graphic design certificate form us software (LICT). 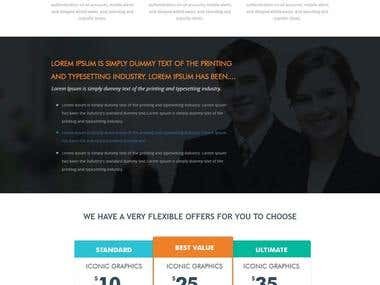 I have 2 years experience on web design and development, and i have also graphic design experience.